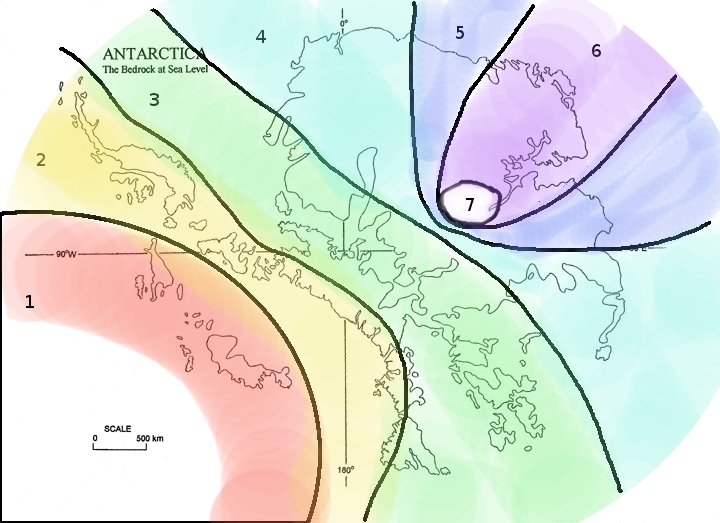 this is a map of the rings of the antarctica mmo game i’m creating for my quantum pirate novel. there are 7 rings within each other, and each ring is a higher level of difficulty etc. you must go thru all the levels to finish the game. Posted on December 31, 2011, in antarctica, game. Bookmark the permalink. Leave a comment.